Miami, FL – October 2018 / Timeshare software developer SPI Software recently relocated its headquarters to a new office on 444 Brickell Avenue in Miami, Florida to accommodate growth and leverage the downtown area’s diverse talent pool. 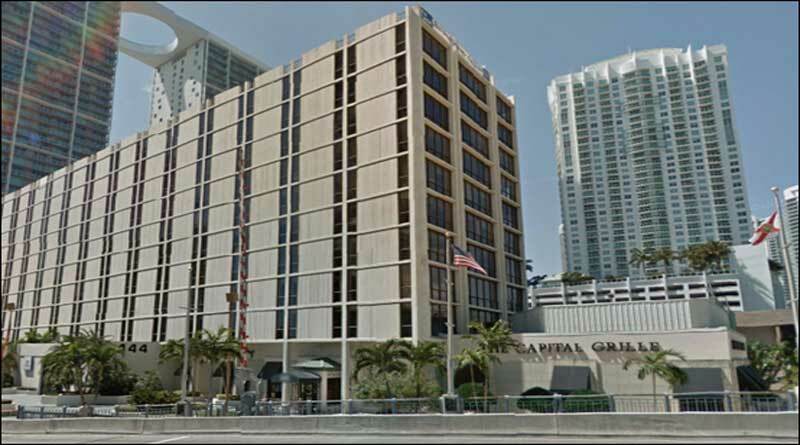 This new location will accommodate company staff and visiting clients with improved access to the Miami’s venues, transportation and downtown hotels. SPI Software provides resort developers and operators of timeshare, vacation club and mixed-use properties with comprehensive software solutions. SPI’s flagship software product, SPI Orange System, includes modules for marketing, sales, property management, finance, maintenance fees, receivables servicing, centralized reservations, owner services, advanced web reporting and website applications.